The GET Conference brings together leading thinkers to discuss how we measure and understand people and their traits. For the past six years, this event has explored the frontiers of understanding about human biology. It serves as an annual forum to debate the technical, commercial, and societal impacts of advances in our ability to measure and understand people and their traits. The GET Conference is produced by PersonalGenomes.org, a 501(c)(3) charitable organization based in the United States whose mission is to make a wide spectrum of human biological information accessible and actionable to increase biological literacy and improve human health. 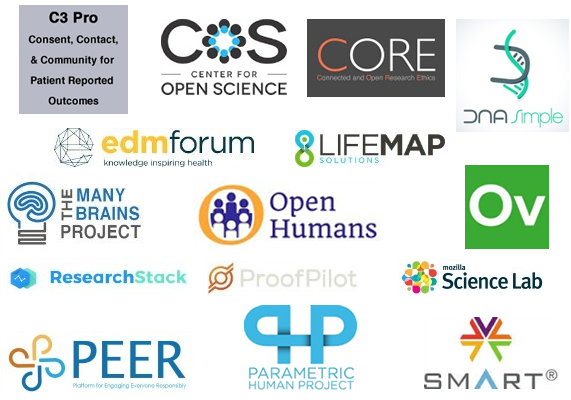 We support groundbreaking initiatives including the Global Network of Personal Genome Projects, Open Humans and the GET Conference. The GET Conference is preceded by a uniquely interactive event on April 25th called GET Labs + Expo, (separate registration required). Sign-up for GET Labs and you can experience the best participatory health research studies around today and advance human health through direct participation in up to 17 different studies. 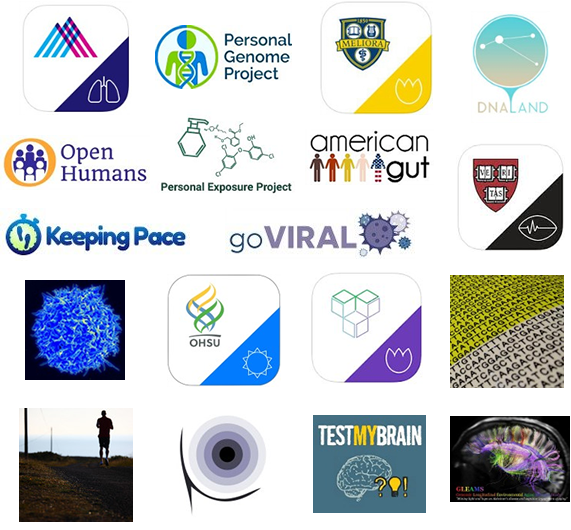 GET Expo is a forum for researchers where toolmakers and companies that support participatory health studies showcase their products, services, platforms and share know-how. During the evening of April 25th, we will have our inaugural GETy Awards ceremony honoring people and projects that have displayed excellence in participant-centered research. There are seven award categories: Communications, Diversity, Governance, Participant Pioneers, People’s Choice, Sharing and Toolmakers. For details and to nominate, please visit the GETy Awards page.